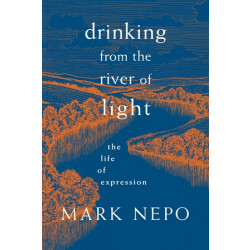 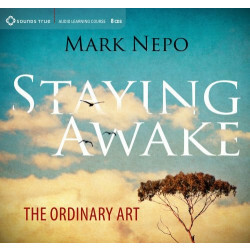 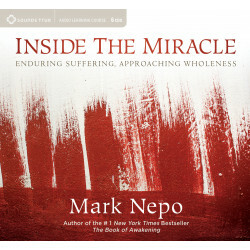 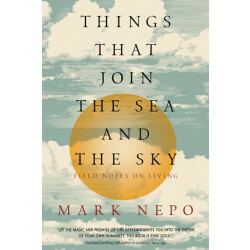 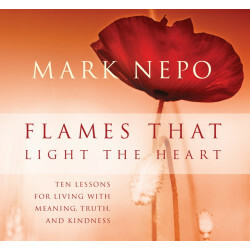 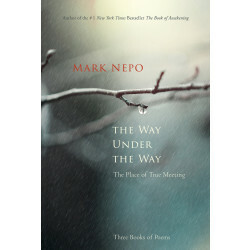 Mark Nepo is a poet and philosopher who has taught in the fields of poetry and spirituality for over 35 years. 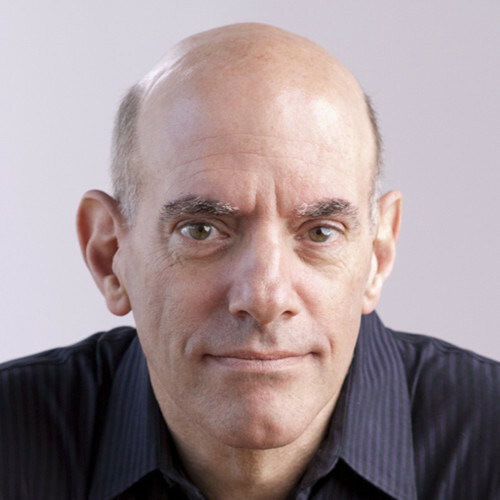 A New York Times #1 bestselling author, he has published 13 books and recorded eight audio projects. 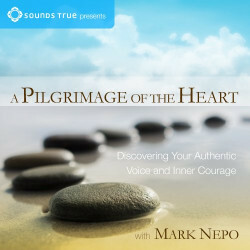 Mark has been interviewed twice by Oprah Winfrey as part of her Soul Series radio show, and was interviewed by Robin Roberts on Good Morning America. 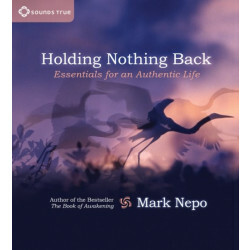 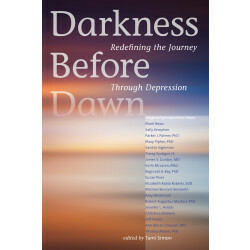 As a cancer survivor, Mark devotes his writing and teaching to the journey of inner transformation and the life of relationship. 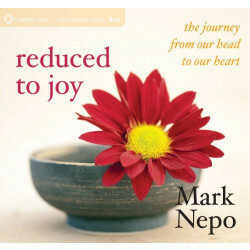 Mark's work is widely accessible and used in spiritual retreats, healing and medical communities, and more. 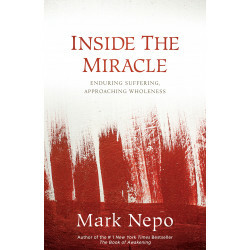 His work has been translated into 20 languages, and he continues to offer readings, lectures, and retreats.